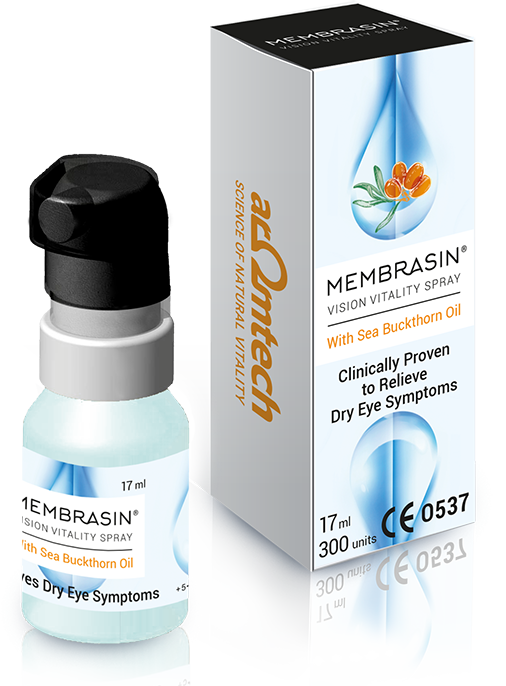 DOSAGE: Spray on closed eyelids from a distance of 25 cm. Apply 1-2 sprays 1-4 times a day. *Carefully read the instructions for use in the package. Use within 3 months of opening.